Dorm Co. Tip: Listen in Comfort! It can be so easy to get distracted while studying in your college dorm room. Your dorm roommate may be blasting the TV one minute, and asking you to go grab some food the next. The only way to make sure you'll stay focused in a distracting college dorm room environment is to tune everything out. 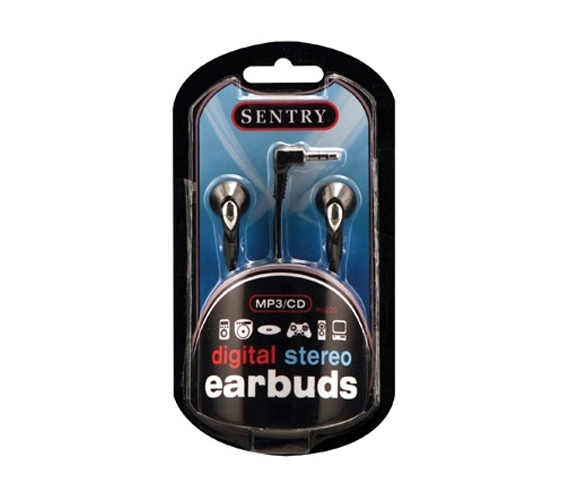 With our Basic MP3 Earbuds you can be distraction free without needing to spend a fortune. Our Basic Dorm Earbuds are just simple enough to keep all of the distracting sounds out. If your dorm roommate decides to have ten friends over in your dorm room the night before your final, you're going to need a way to keep studying without going crazy. Our dorm Earbuds prove that college study supplies should include more than just pens and pencils. With a 3.5 FT cord length, our college ear buds will make it easy for you to study in your college dorm room or the college library. Using your college library is always a good idea, especially when you have a lot to do. The only negative about college libraries is that they are usually pretty loud. 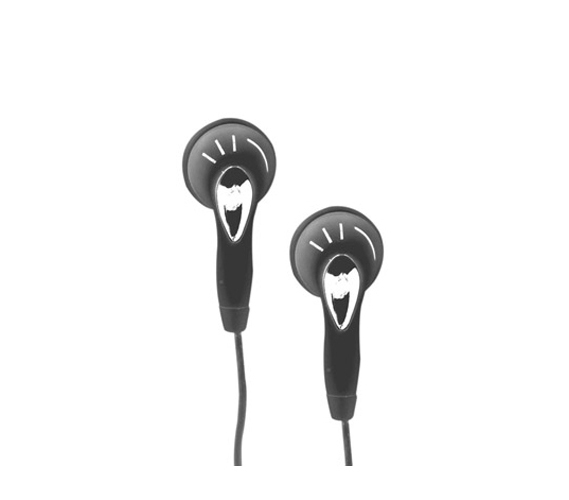 Don't let crowded libraries scare you away form using them with our basic dorm Earbuds. Just because our Earbuds are basic doesn't mean you can't blast your music with them. So whether you are going on a late night run, or a late night trip to the college library, you'll definitely need our Earbuds in your dorm supplies.